Posterior vitreous detachment is a common condition in which a patient experiences sudden floaters and flashes of light in their vision. This is a naturally occurring phenomenon that is caused by the vitreous jelly in the eye beginning to disintegrate. However, with indirect ophthalmoscopy, we can detect whether there is a more serious underlying issue, which may include a retinal tear, a retinal hole, or vitreous hemorrhage. Symptoms of posterior vitreous detachment may include loss of vision, seeing shadows at the periphery of your vision, blurred vision, seeing a curtain-like shadow, and black spots or “spider webs”. It is also possible that you may not experience any symptoms at all, which is also common. In cases with no symptoms, the condition may be first noted at an eye exam. It is important to recognize any symptoms as they first begin to occur in order to prevent long-term side effects such as permanent vision loss. Posterior vitreous detachment can be caused by an injury to the head or eye, or can be related to previous health conditions such as diabetes. Age is also a common cause of retinal detachment. Patients who are extremely nearsighted or who have a previous family history of retinal detachment may be at an increased risk of the condition. Another cause is the leakage of the gel-like material (vitreous) which can be caused by a retinal tear or hole. Shrinking of the vitreous, which is attached to the retina at the back of the eye, may eventually lead to retinal detachment. Eye disorders, such as lattice degeneration (a condition where the retina becomes very thin) may also cause tears or holes in the retina. The retina is the nerve at the back of the eye that allows you to focus on images you see. Posterior vitreous detachment occurs when the gel-like material called the vitreous separates or breaks away from the retina. Although this is a common condition, it does not cause the patient any physical pain. However, it is important that symptoms are recognized early on in order to prevent any permanent vision loss. In more serious cases, this condition may lead to further health issues such as retinal bleeding and tears, and if not properly treated this can lead to permanent vision loss. You may also only notice symptoms in one eye, but if not treated it is likely that it will spread to the other eye within a year. The New Jersey Eye Center treats a wide variety of conditions, including posterior vitreous detachment. If you are experiencing any symptoms, don’t hesitate to stop by our walk-in eye center for a proper diagnosis and treatment. Our specialists are here to help you live a happier and healthier life by assisting you with all your eye care related needs. We understand your needs and are here to assist you with all of your vision-related concerns. The most common symptoms of this condition are floaters, temporary loss of vision, and sudden flashes of light. 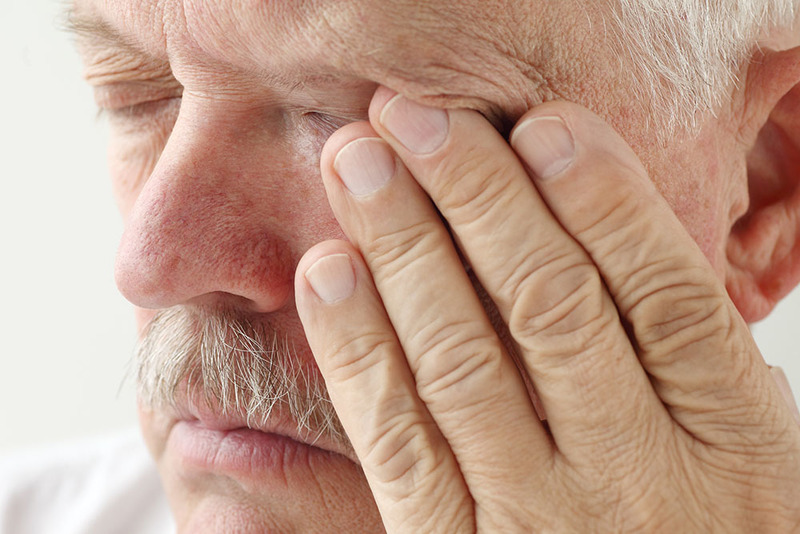 If you experience any of these symptoms, see our medical professionals as soon as possible in order to reduce the chance of permanent vision loss due to posterior vitreous detachment. Short Description: Posterior vitreous detachment is a common condition in which a patient experiences sudden floaters and flashes of light in their vision. This is a naturally occurring phenomenon that is caused by the vitreous jelly in the eye beginning to disintegrate. However, with indirect ophthalmoscopy, we can detect whether there is a more serious underlying issue, which may include a retinal tear, a retinal hole, or vitreous hemorrhage.